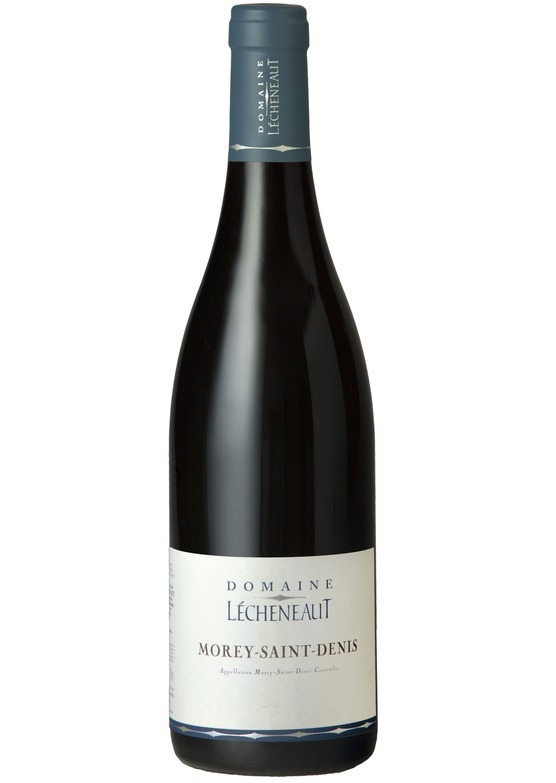 A particularly pretty, perfumed Morey, with an expressive, primary character and appealing freshness and generosity. Bright and profound with plenty of red and black cherry fruit. Very easy to drink now with its luscious texture. From a well-sited parcel of vines just above Grand Cru Clos St-Denis.